There are at least 300 different species of pigeon that you can find in the world. This bird can be found in various parts of the world such as America, Australia, Malaysia, India, and Asia. But you will never find them living in Arctic, Antarctica and Sahara desert. Pigeon can be found living in the grassland, mangrove, tropical rainforest, woodlands, deserts and some rocky areas in the world. If you think that people are only interested to have dogs or cats as a pet, you are totally wrong. The intelligence and beauty of pigeons hypnotize the people to make them as a pet at home. This bird can be found living in the captivity as a pet and living in the wild as a free animal. Check bird facts here. There are some species of pigeons included as the endangered animals. It is due to the fact that there are many habitat losses in the world. The disease and predation are other cases of reduction of the bird. It is not easy to define the size of pigeon for it depends on the species. The small pigeon can have the length at 5 inches and weight at 0.8 ounces. The large ones can have the length at 19 inches and weight at 8.8 pounds. 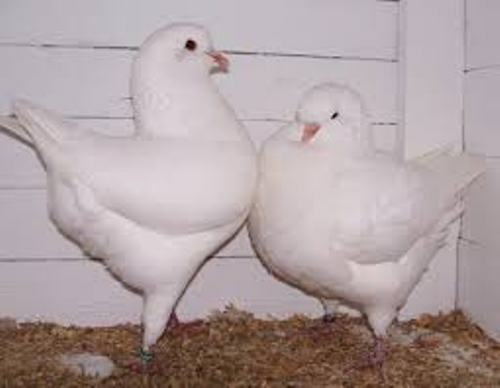 Many people think that pigeon must have a white color. It is not true for you can find some of them are in grayish, dull or plumage colors. 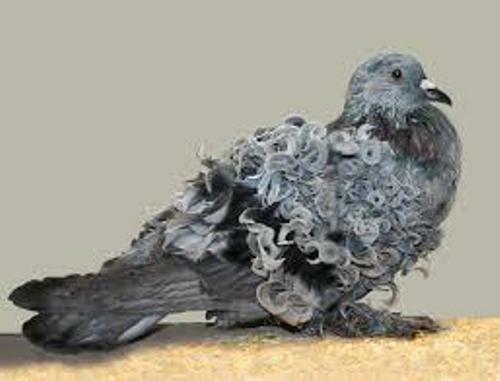 The body of pigeon is filled with more than 10,000 feathers. The ability of pigeon to fly is magnificent. 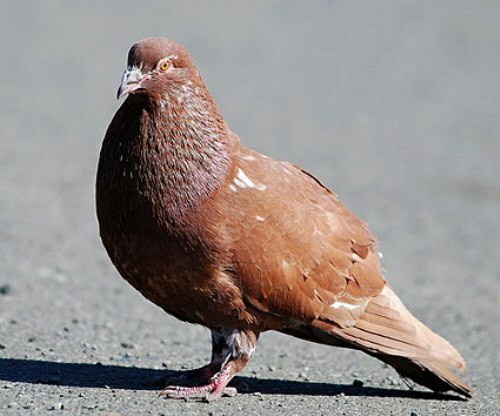 It can reach the height of 6000 feet for pigeon has strong muscles. When a pigeon flies, it can reach the speed around 50 to 60 miles per hour. If the pigeon flies fast, it can reach the speed at 92 miles per hour. 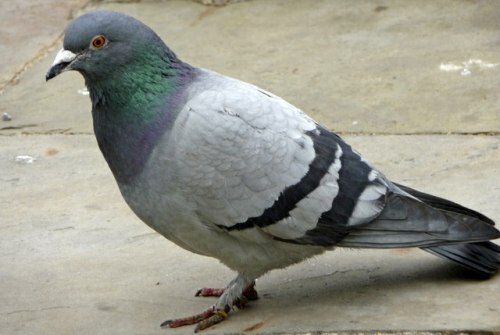 The wings of a pigeons will flap 10 minutes every second. The heat beat will be maintained in the rate of 600 times per minute. There are many pigeons in the world used for racing. This animal is very famous with its speed and endurance. 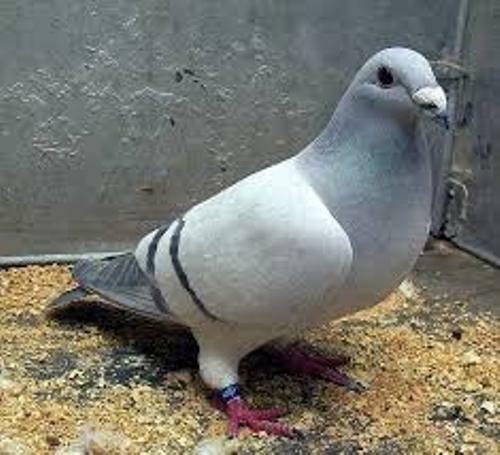 The pigeon can give million dollars if it can be the winner in 400 miles long race. Do you want to comment on facts about pigeon?